National Animal Information Database Charities [NAIDCharities] – a non-profit organization that helps abandoned animal placement services find homes for pets faster via social networking. Madison Oglethorpe Animal Shelter – Rescues dogs from Madison and Oglethorpe counties, but adopts them out everywhere. Helping Paws Rescue – An Athens area rescue operating out of Pawtropolis, an Athens daycare/boarding facility. SPOT Atlanta Rescue – Stop Pet Over Population. An Atlanta based group that encourages the rescue of animals, along with educating the public on the benefits of spaying/neutering. Athens Pets – Pictures and descriptions of dogs at Athens/Clarke Animal Control. Pet Orphans – Atlanta area rescue group. Petfinder – A national directory of rescue groups with pictures and info on animals for adoption. Best Friends Animal Sanctuary – The famous no-kill animal sanctuary in Utah. Atlanta Area Rescue List – Extensive list of purebred rescues and shelters in the greater Atlanta area. 1-800-save-a-pet.com – A national directory of rescue groups with pictures and info on animals for adoption. 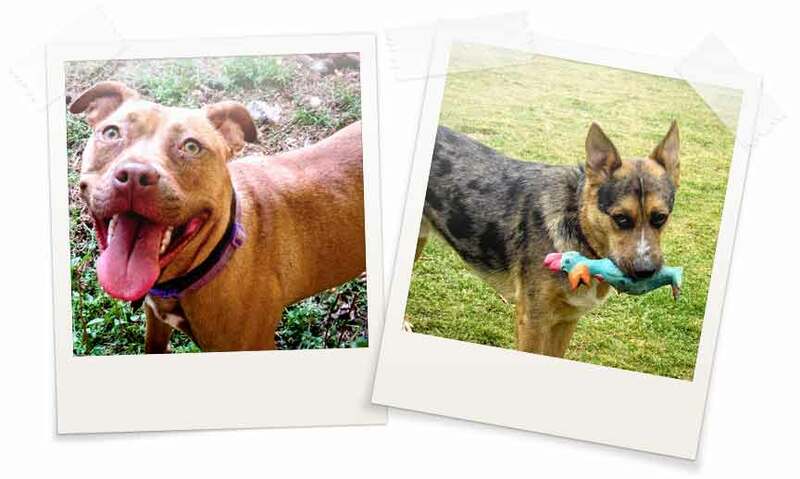 The Search is Rover – A resource to help rescue adopters find dogs who need homes in Athens and the surrounding areas through social media. There is also a customized Pawfect Match service to find the best match for your family. Critter Magazine – A free regional magazine for advertising homeless animals. The print edition is published monthly and available at local veterinary offices and pet stores. Dog Care – Words of wisdom from Hope Animal Medical Center, in Athens, GA.
With so much misinformation circulating about pit bulls, it is hard to find out the truth about this breed. In the right human hands, pit bulls can be wonderful dogs, in the wrong hands everyone suffers, both human and canine.